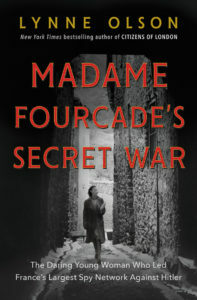 Madame Fourcade’s Secret War by Lynne Olson tells of a French socialite’s crucial WWII spy network. By Lynne Olson. Random House. 428 pages. $30. “Good God! It’s a woman!” These words neatly sum up the attitude of most men being recruited for a new spy organization led by Madame Marie-Madeleine Fourcade. It was 1940, and France had just fallen to the Nazis. Fourcade, like thousands of loyal French, decided to do something about it. Resistance cells sprang up throughout France, all trying to succeed at what their government had failed to do: stop Hitler. As Lynne Olson explains in her new history, Madame Fourcade’s Secret War: The Daring Young Woman Who Led France’s Largest Spy Network Against Hitler, most men couldn’t believe that a beautiful young woman could be a serious spy. Then they got to know her. Fourcade’s “freewheeling, independent ways” eventually caused a rift with her husband, an army officer, in 1933. She kept custody of their two children, whose safety would be a constant source of worry for her during the years the Germans chased her around France. But that worry didn’t stop her from learning the spy trade and leading patriots throughout the country in feeding a steady stream of vital information to the famed British intelligence agency MI6. It was in honor of this French-English partnership that the organization was named Alliance. But it was Fourcade’s assignment of animal code names to her operatives that gave the group the name by which it was known to German counterintelligence units: Noah’s Ark. She was the “Hedgehog.” “When challenged by an enemy,” Olson writes, the hedgehog “rolls up in a tight ball, which causes all the spines on its body to point outward.” It’s a good trait for a spymaster, and it served Fourcade well. Twice captured by the Germans, she nevertheless kept stubbornly on, directing her menagerie of spies in a deadly contest of wills. The subject of ordinary people doing extraordinary things for the cause of freedom is not new to Lynne Olson. 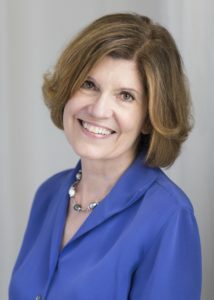 The bestselling author of five books, including Citizens of London and Last Hope Island, she has made a specialty of chronicling the lesser-known, home-front struggles of World War II. 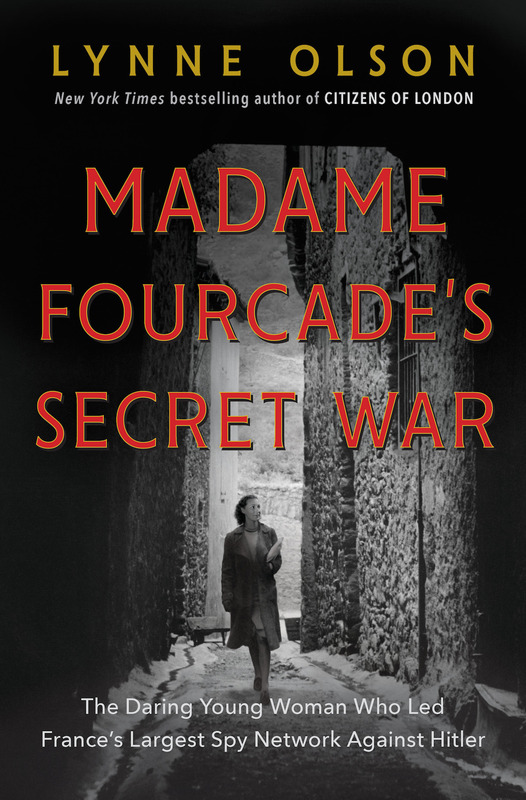 In Madame Fourcade’s Secret War, Olson documents a part of history that should be better known, not only for the unusual role played by Fourcade as a heroic wartime leader but for the extraordinary contributions Alliance made to the war effort. Among her organization’s triumphs Fourcade could claim pivotal roles in the defeat of German submarines in the Atlantic, the destruction of many of Hitler’s V-1 and V-2 rockets, and, perhaps greatest of all, the success of the Allied invasion at Normandy. In support of the D-Day landings, Fourcade’s people produced one of the most remarkable intelligence coups of the war. An artist, using information provided by dozens of ordinary citizens, produced a gigantic map showing every detail of the Normandy coast. It was smuggled into England, and knowledge of the exact locations of gun placements, roads, and German troops gave American, British, and French forces a key advantage in the attack. A Michigan native, Chris Scott is an unrepentant Yankee who arrived in Nashville more than twenty-five years ago and has gradually adapted to Southern ways. He is a geologist by profession and an historian by avocation. Chapter 16, founded by Humanities TN, provides comprehensive coverage of literary news and events in Tennessee. Each weekday, the site posts fresh content that focuses on author events across the state and new releases from Tennessee authors. See chapter16.org for more book reviews and literary news.